CP PLUS is the youngest & fastest company to enter the club of Top 7 Security Companies of the world and it also has been ranked amongst Asia’s Top 3 Security & Surveillance Brands, as per Latest IHS Survey. CP PLUS success is attributed largely due to its strong R&D, wide range and its open ear policy to listen to its customers, thereby delivering them, the best Value Proposition& Solutions. CP PLUS products pass through strict quality control tests and carry international certifications such as UL, CE, FCC etc. Our internationally recognized ISO quality certifications assures that CP PLUS has the essential processes and systems in place to meet the most daunting & demanding requirements of the Global Security Industry. CP PLUS has been constantly putting effort for establishing, implementing, maintaining and continually improving an information security management system and has been certified with ISO/IEC 27001:2013. Recently CP PLUS has been awarded with Excellence Leadership Award on India Video Surveillance Growth from Frost & Sullivan, first time in Security Industry. CP Plus CP-GTC-T20L3 2MP Astra HD IR Bullet Camera - 30 Mtr. CP Plus CP-GTC-D20L2-V3 2MP Astra HD IR Dome Camera - 20 Mtr. CP Plus CP-GTC-T20L2-V3 2MP Astra HD IR Bullet Camera - 20 Mtr. CP Plus CP-GTC-T20L2-V3 2MP Astra HD IR Bullet Camera – 20 Mtr. CP Plus CP-GTC-T13R5-V4 1.3MP Full HD Astra Array Bullet Camera - 50 Mtr. CP Plus CP-GTC-T13R5-V4 1.3MP Full HD Astra Array Bullet Camera – 50 Mtr. CP Plus CP-GTC-D13L3-V4 1.3MP HD Astra HD IR Dome Camera - 30 Mtr. CP Plus CP-GTC-D13L3-V4 1.3MP HD Astra HD IR Dome Camera – 30 Mtr. CP Plus CP-GTC-T13L3-V4 1.3MP HD Astra HD IR Bullet Camera - 30 Mtr. CP Plus CP-GTC-T13L3-V4 1.3MP HD Astra HD IR Bullet Camera – 30 Mtr. CP Plus CP-GTC-D13L2-V4 1.3 MP HD Astra HD IR Dome Camera - 20 Mtr. CP Plus CP-GTC-D13L2-V4 1.3 MP HD Astra HD IR Dome Camera – 20 Mtr. CP Plus CP-GTC-T13L2C-V4 1.3MP HD Astra HD IR Bullet Camera - 20 Mtr. CP Plus CP-GTC-T13L2C-V4 1.3MP HD Astra HD IR Bullet Camera – 20 Mtr. CP Plus CP-GTC-D10L2-V4 1MP HD Astra HD IR Dome Camera - 20 Mtr. CP Plus CP-GTC-D10L2-V4 1MP HD Astra HD IR Dome Camera – 20 Mtr. CP Plus CP-GTC-T10L2C-V3 1MP HD Astra HD IR Bullet Camera - 20 Mtr. CP Plus CP-GTC-T10L2C-V3 1MP HD Astra HD IR Bullet Camera – 20 Mtr. CP Plus CP-VAC-T10PL2 1MP HD Bullet Camera - 20 Mtr. CP Plus CP-VAC-T10PL2 1MP HD Bullet Camera – 20 Mtr. CP PLUS CP-GTC-T10L2 BANGLADESH1 MP Astra-HD IR Bullet Camera - 20 Mtr. CP PLUS CP-GTC-D10L2 BANGLADESH2 MP Astra HD IR Dome Camera - 20 Mtr. 1 .3MP HDCVI IR Bullet Camera - 30 Mtr. 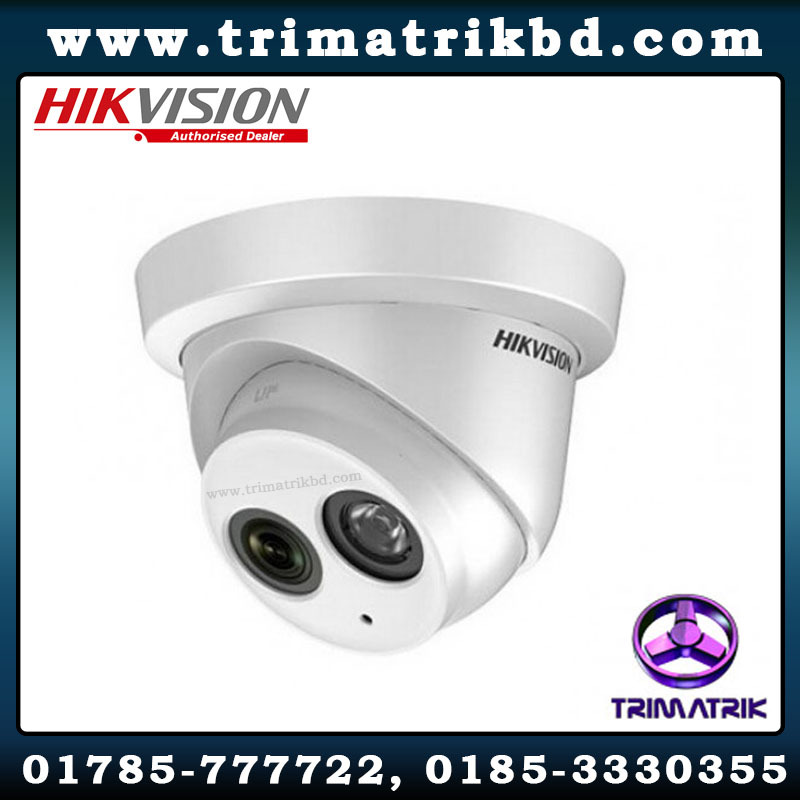 1.3MP HDCVI IR Dome Camera - 30 Mtr. 1 MP HD Cosmic IR Bullet Camera - 20 Mtr.